A Belizean fishing team from Ambergris Caye captured second place at the annual “Wahoo de Plata” fishing tournament hosted in Mahahual, Mexico. 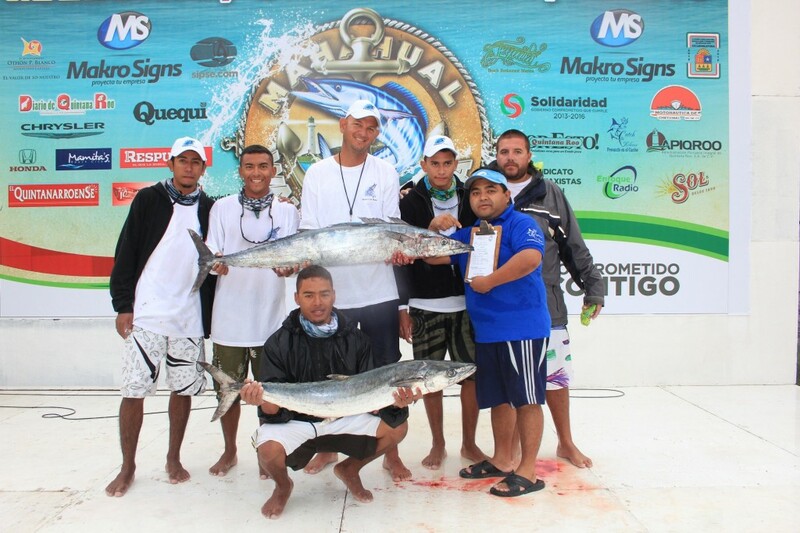 The Johnny Quest team comprised of six local fishermen, represented Belize well on Saturday November 30th and December 1st. Hosted by Tequila Beach Resort, the fishing tournament attracted over 150 fishing enthusiasts including Belizean Anglers, onboard 49 different vessels. Coming in first at the second annual Tequila Beach Resort Wahoo fishing tournament was MMM Que Tiene, captained by Mexican Azael Jimenez, who managed to capture a total of 588.5 points. The first place team took home a trophy and a 2013 pickup truck. Johnny Quest, captained by Belizean Michael Hancock, took second place with 285 points. 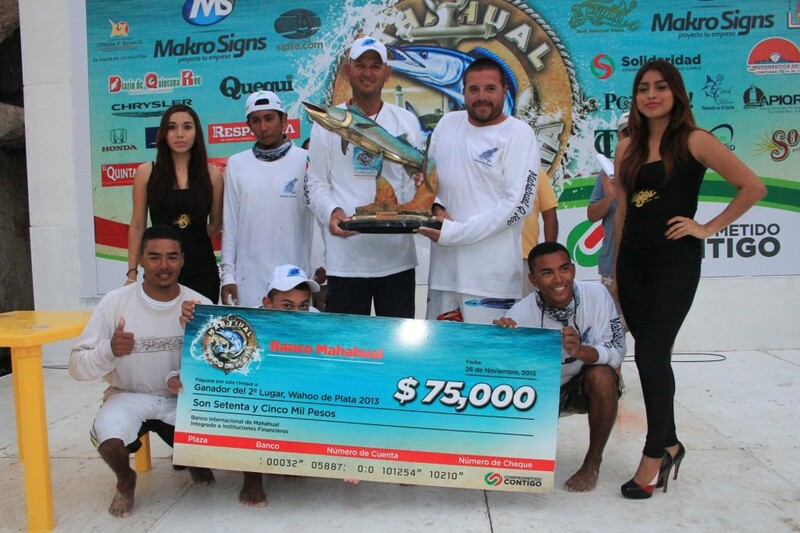 The Belizean team took home $75,000 Pesos (Bze $11,397.94) in cash. Third place went to La Doña, captained by Mexican Zafra Perez, with 282 points. They took home a 17-foot skiff. Fourth place went to Seas Star, captained by Miguel Marzuca. With 234 points total, they took home a motorcycle. Awards and prizes were given out to all top fishing teams shortly after the weigh-in. According to El Diario de Quintana Roo Newspaper, Belizean Michael Hancock captured the competition’s largest wahoo, 28.55 pounds, and thus he took the individual prize as well. This year, the Belizean fishing teams have been performing well at the Mexican fishing events hosted in Mahahual, in the southern eastern coastline of state of Quintana Roo. 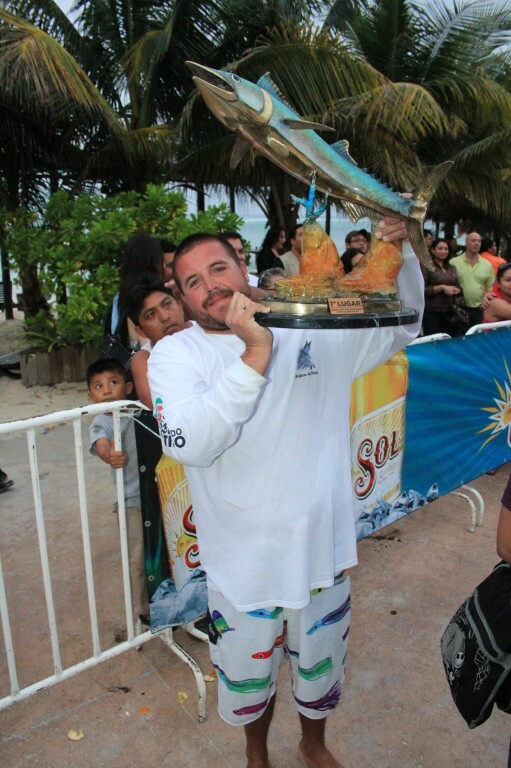 In May, Hook, Line and Sinker headed by Enrique “Ricky” Marin captured the first place at the 22nd edition of the Copa Gobernador. 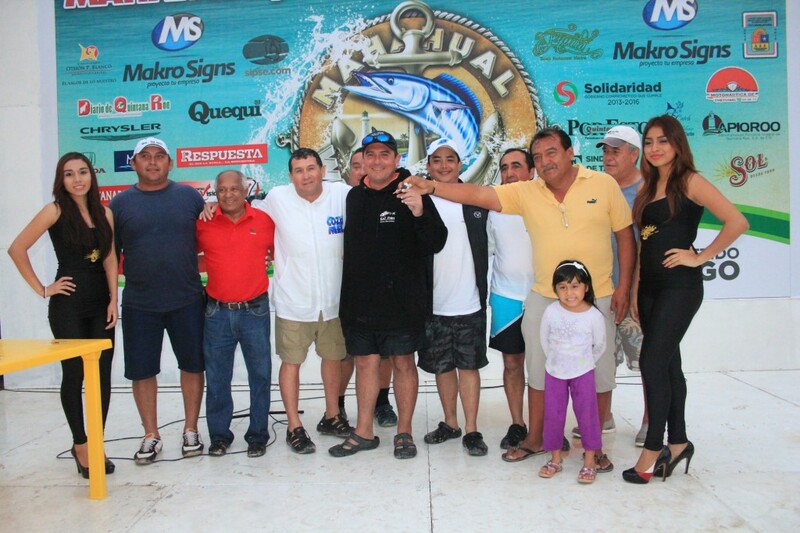 Then in June, the same anglers, sponsored at the time by Amigos Del Mar, with the exception of Daniel Gregorio, captured third place at the Dorado de Plata Fishing tournament also hosted in Mahahual, Mexico. 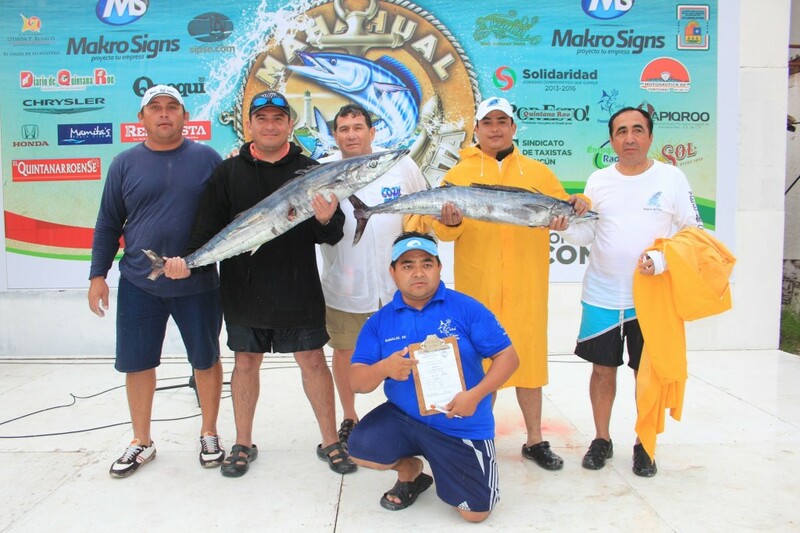 The San Pedro Sun joins the community in congratulating the Johnny Quest team on their excellent performance in the Mexican fishing tournament.